Our family is excited to announce the new Grado flagship, the PS2000e. Our highest-end Brooklyn built headphone yet, this is the first and only Grado to use a hybrid metal and maple inner chamber nestled inside a smoke chrome housing. Though John Grado will say it took him over two years to create, the new PS2000e inherently possesses more than sixty years of refinement & craftsmanship. 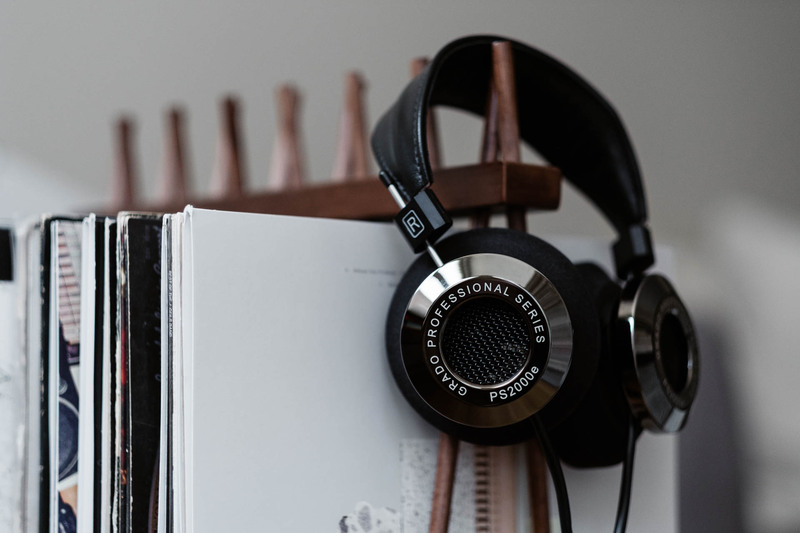 It is the finest headphone we have ever built. The diaphragm geometry was redesigned to more accurately render the signal into music and a new front cap for the driver limits diffractions of the diaphragm. All this is mounted in a proprietary hybrid housing that ultimately gives the driver the utmost support while eliminating distortion and resonance, thus minimizing signal colorations to produce un-obscured details from the music. The incomparable sonic signature of Maple, first used in our limited edition GH1, delivers a unique but desirable response so we designed a hand-carved maple inner chamber and then seamlessly paired it to a beautiful new smoked chrome colored shell. Cladding the wood with metal alloy serves a profound purpose, it eliminates ringing and unwanted distortions. The PS2000e also has a wider leather band for increased comfort for long listening sessions. 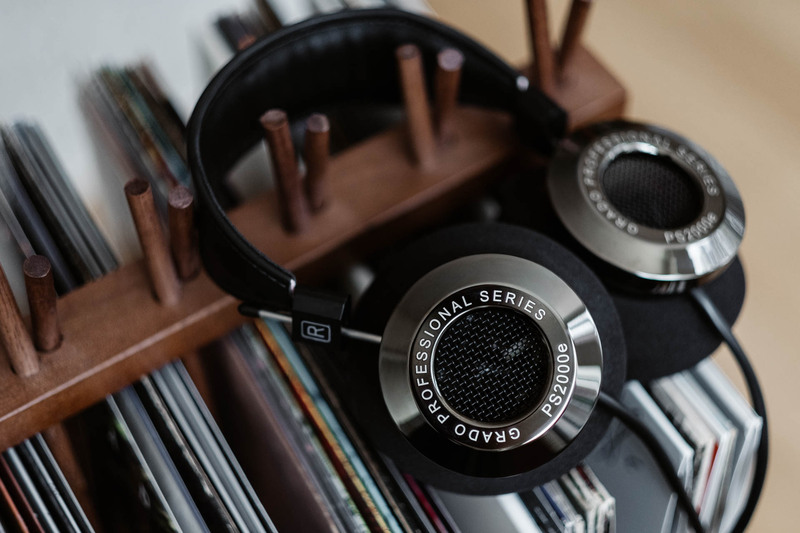 Both the maple chamber and headband are exclusive to the PS2000e. The PS2000e is hand-built in our Brooklyn facility and every hand that touches it during manufacturing knows that something special is being built. From the speaker chassis, to the wire, voice coil and magnets, every detail was researched and the materials selected are of the highest grade. The PS2000e’s soundstage is immense, accurately placing each musician on it. With the new PS2000e, if the artist performed it, and the engineer captured it on the recording, you will hear it. This is our finest headphone yet, and John, Jonathan, and the rest of the family are happy to finally share it with you. You can see their full page here.